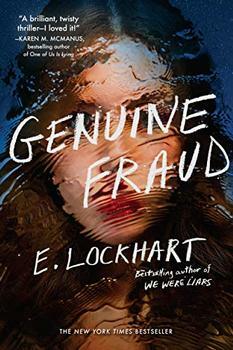 From the author of the unforgettable New York Times bestseller We Were Liars comes a masterful new psychological suspense novel - the story of a young woman whose diabolical smarts are her ticket into a charmed life. But how many times can someone reinvent themselves? You be the judge.